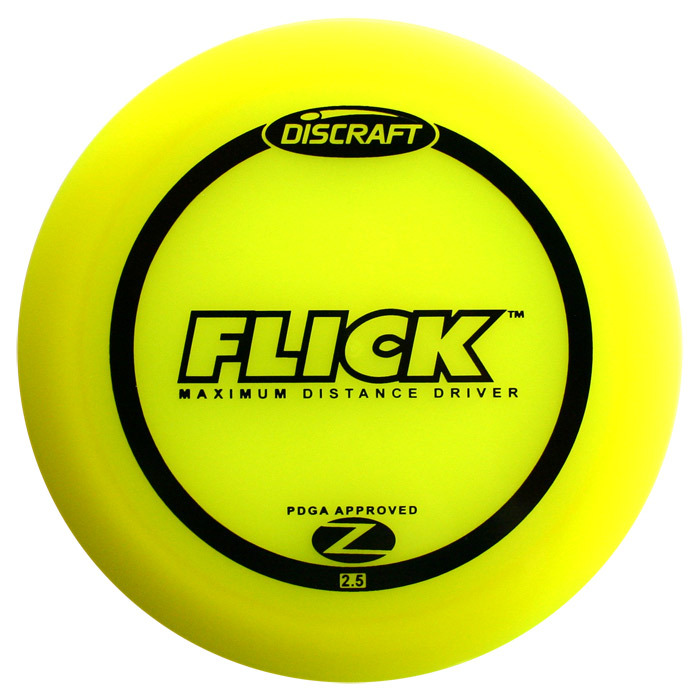 The FD Jackal – for accurate drives on tight fairways. 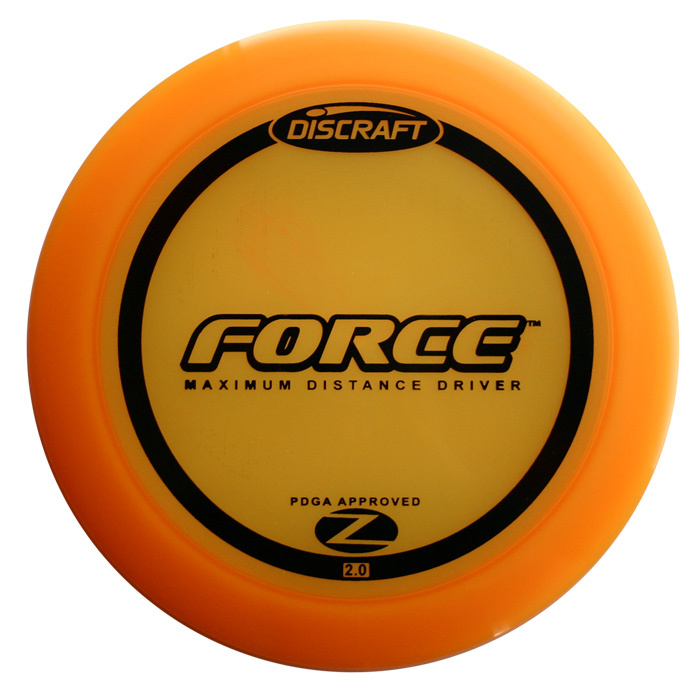 The FD is so controllable low-speed driver, that once you learn its magic you’ll never leave it out of your bag. Check it out!